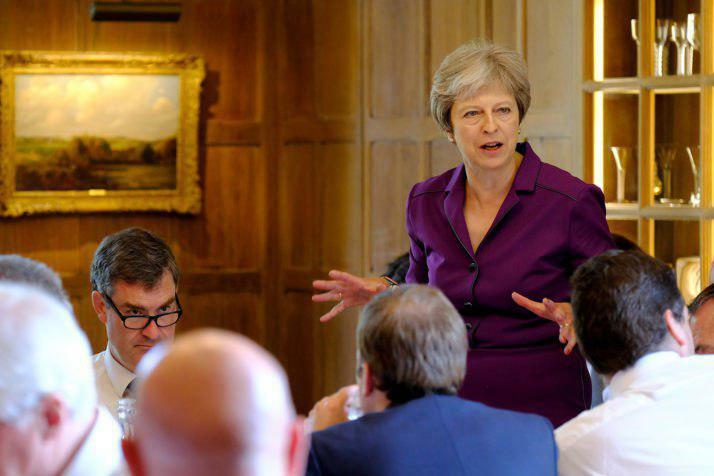 LONDON, Sept. 13 (Xinhua) -- British Prime Minister Theresa May will hold a special three-hour cabinet meeting Thursday to discuss preparations for a no-deal Brexit. 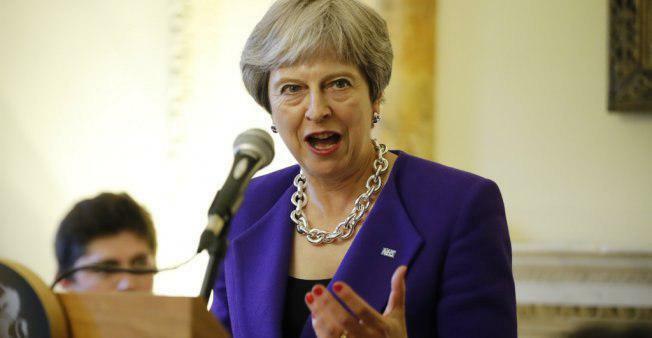 The meeting comes on the heels of more government advice for a no-deal Brexit to be reached, covering industries including medicine, finance and farming. May's proposals, put out after a Chequers summit in July, are fiercely opposed by some Tory MPs and the European Union (EU) has also expressed reservations. The government is due to publish guidance on issues such as mobile phone roaming charges, driver's licenses and passports in the event of the EU and Britain not reaching an agreement, local media said. 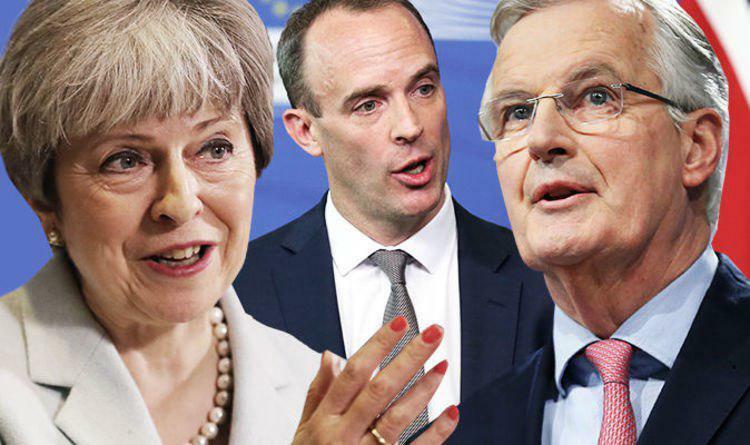 Brexit secretary Dominic Raab has said that his country will not pay its financial settlement to the EU in a no-deal scenario. He said the government was stepping up its contingency planning. Raab has said that the no-deal plans were "not something we want to have to implement." In the scenario of a no-deal Brexit, it is widely believed that there would be risks and some short-term disruption. Extra checks at the EU border would bring delays for businesses.